official description today (February 4th) of the sixth episode of The 100 season three, Bittersweet Harvest. It will air February 25th on the CW. A QUIET AND MYSTERIOUS THREAT IS BREWING — Clarke (Eliza Taylor) is torn between vengeance and mercy. Meanwhile, Kane (Henry Ian Cusick) and Octavia (Marie Avgeropoulos) work together to avert a disaster, and Abby (Paige Turco) continues to worry about Raven (Lindsey Morgan). 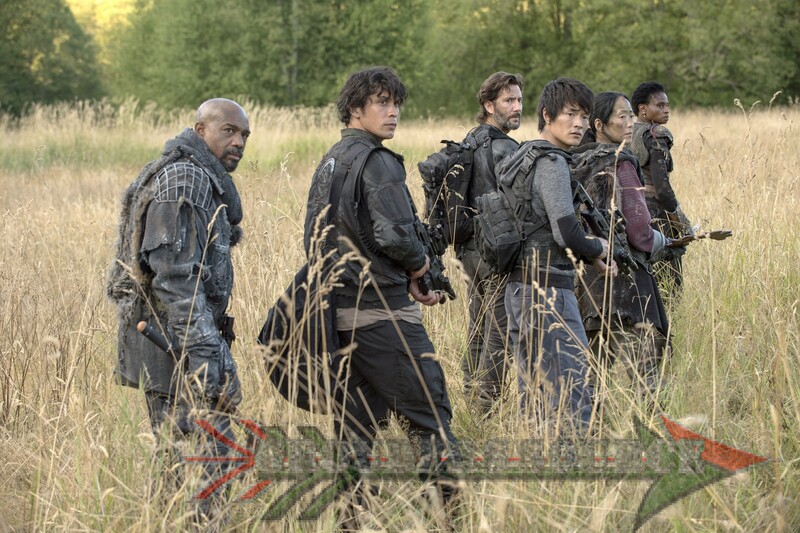 Isaiah Washington, Bob Morley, Devon Bostick, Christopher Larkin, Richard Harmon, Ricky Whittle also star. Dean White directed the episode written by Kira Snyder (#306). Original airdate 2/25/16. Bittersweet Harvest will air February 25th, on the CW. Follow Grounders Source on Twitter for all things The 100, and to interact and join in the live tweeting! HQ And ‘BTS’ Photos Added!